Hi Friends~ today's a great day! Why? Because today I've updated my Etsy shop and also today I'll announce the giveaway winner! 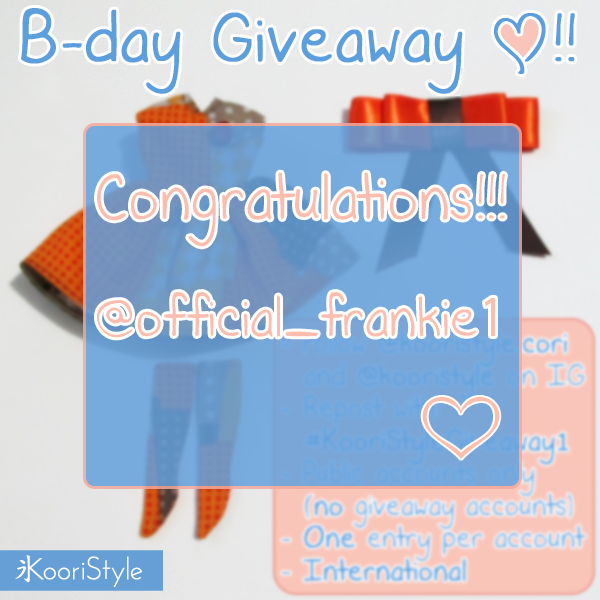 This was my first giveaway and it made me happy to see some people joining, thank you so much to the participants and congratulations to @official_frankie1 for winning the Pullip outfit set! 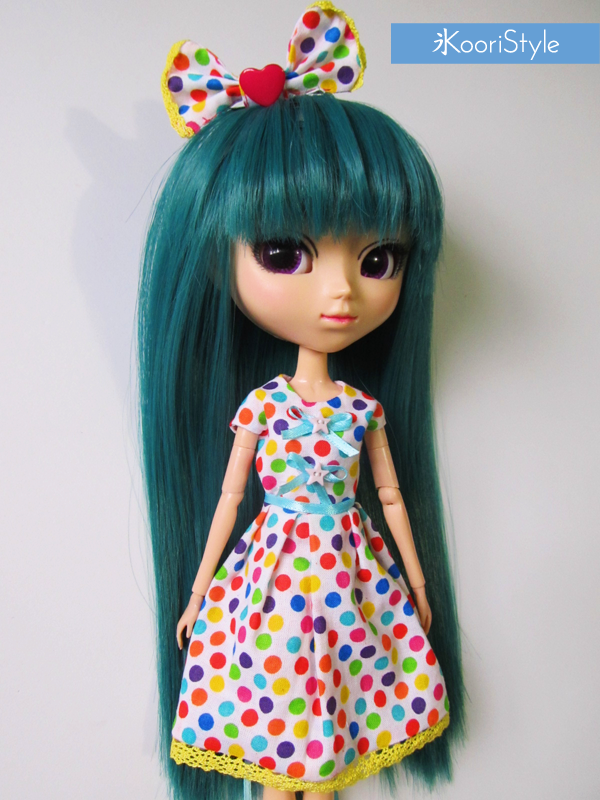 :D on Monday the prize will be on its way ♥! 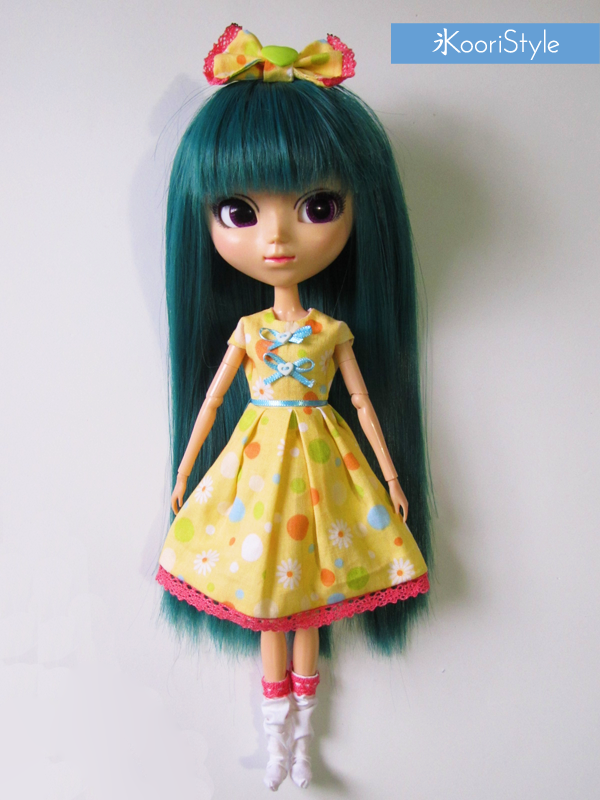 And, as I mentioned above, I updated the dolls section on my Etsy shop with new Pullip (Blythe) outfit sets! 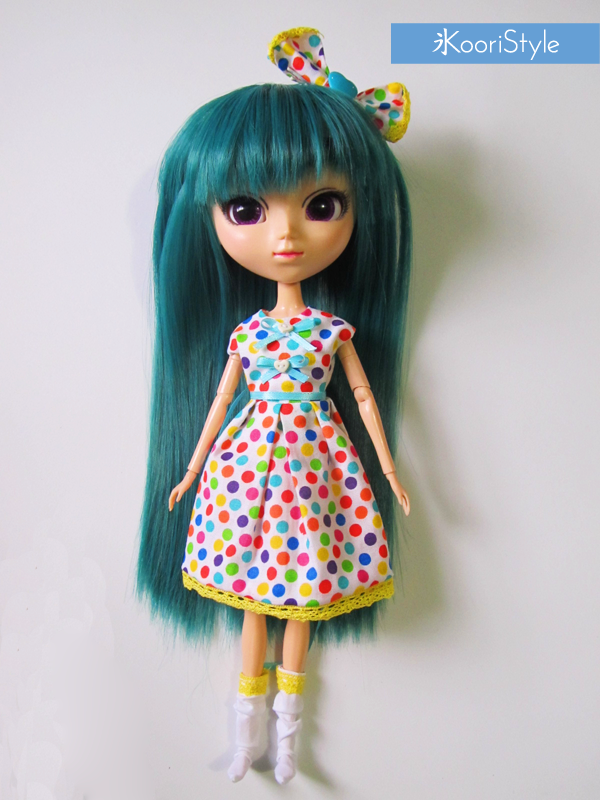 They include the cute dress, the loose socks and a hair accessory. 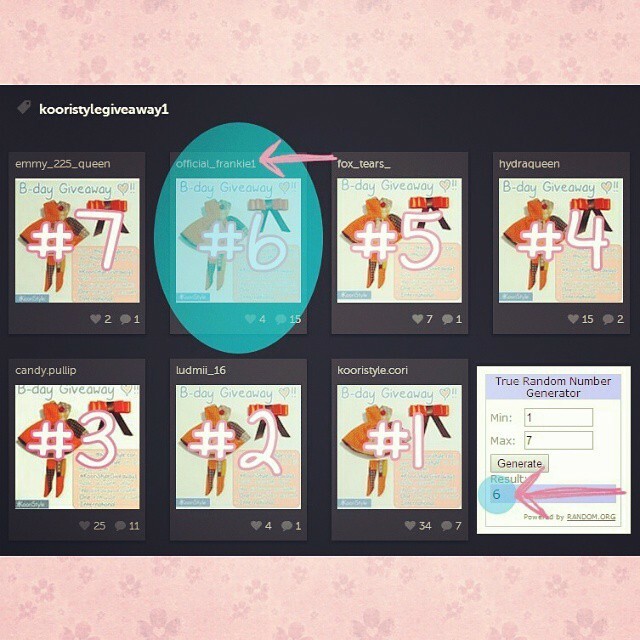 Here I'm going to show you some images but you can check more info, details and pictures at KooriStyle.etsy.com ♥! Did you like the new outfit sets? What kind of items would you like to see in KooriStyle's shop? Have a lovely day my friends ♥!